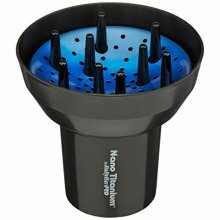 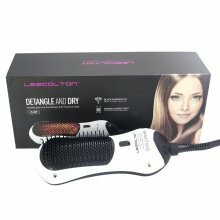 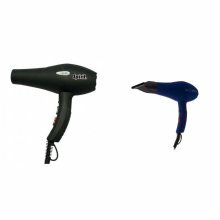 Who said your hair styling staples had be to boring? 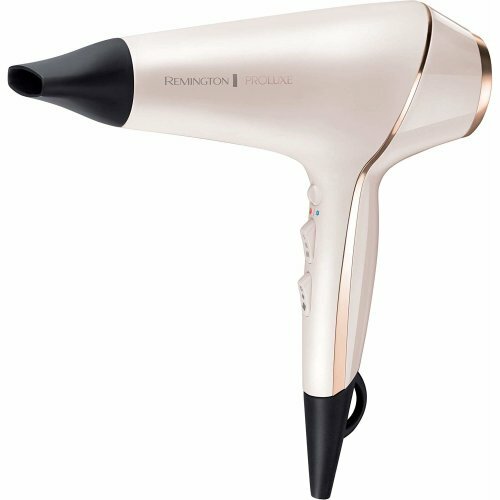 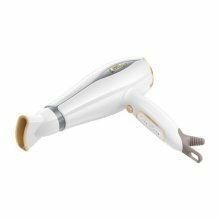 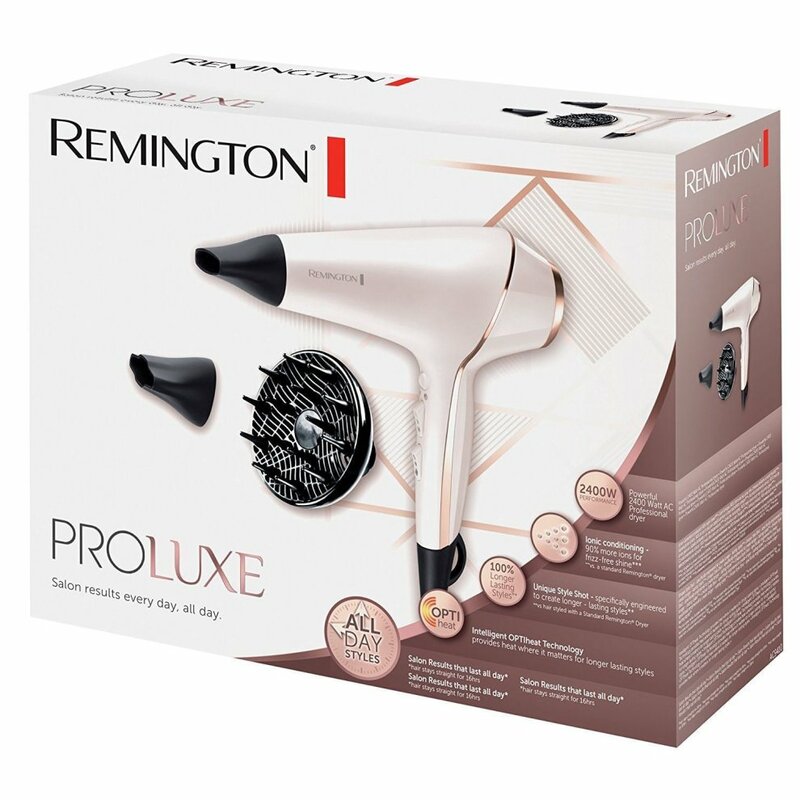 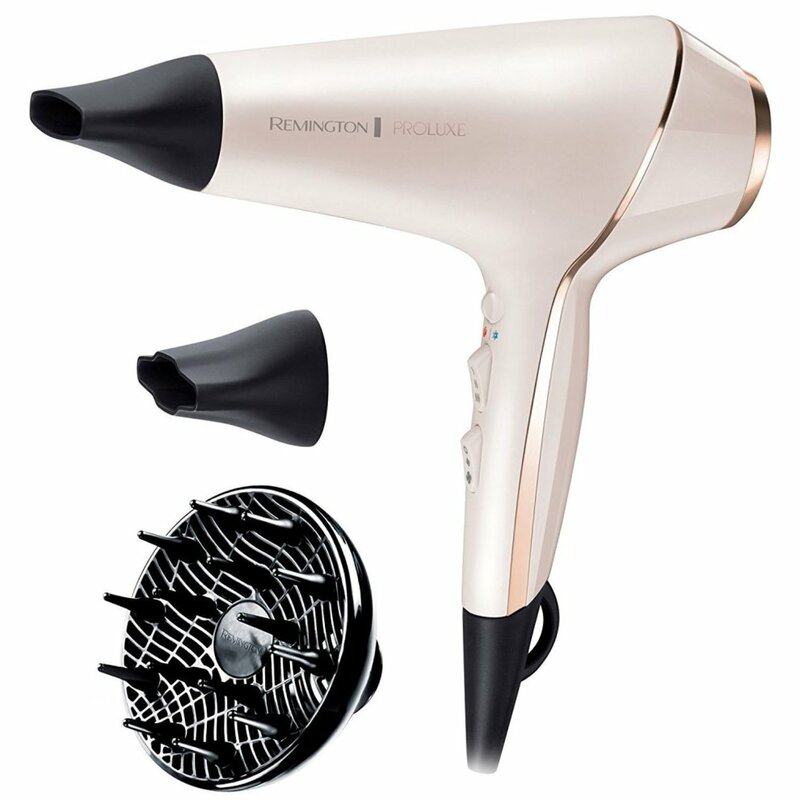 Showcasing a lust-worthy pearlescent white hue with on-trend rose gold accents, it's certainly not this Remington PROluxe Hair Dryer! 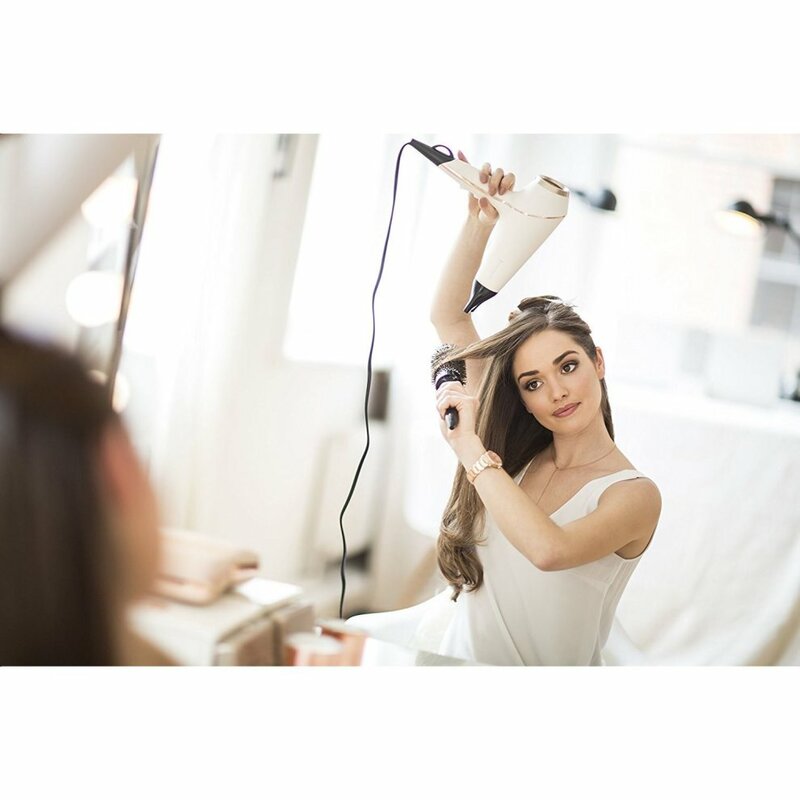 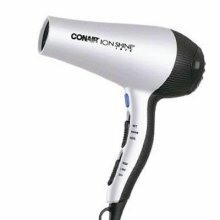 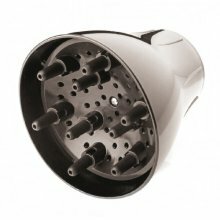 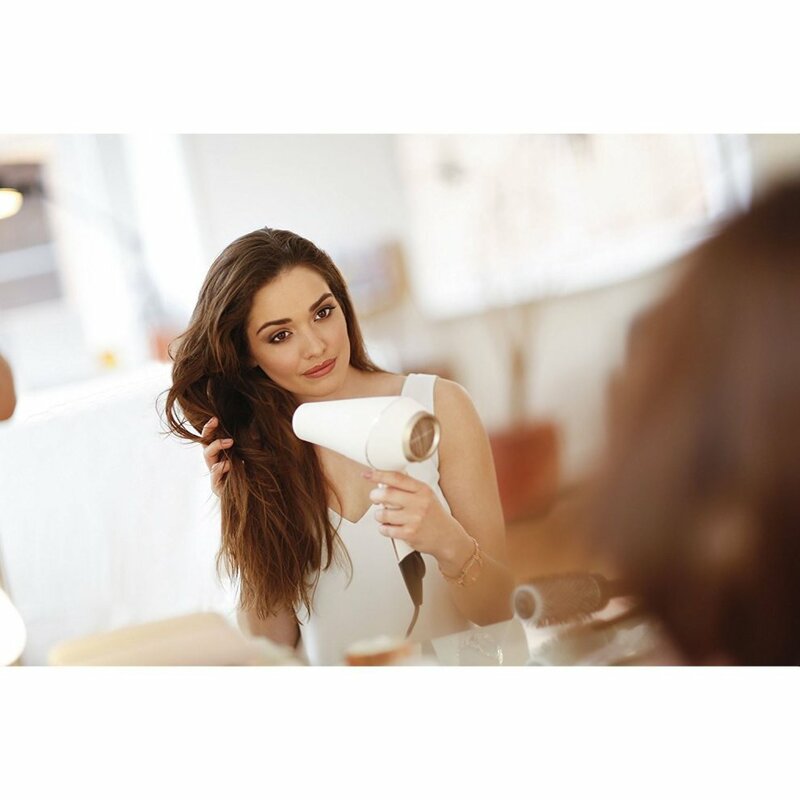 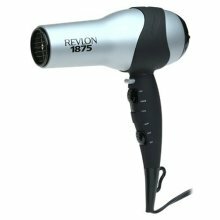 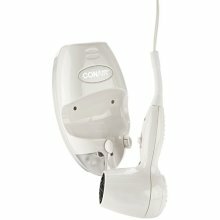 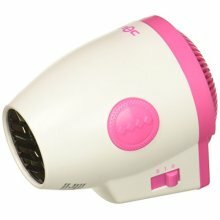 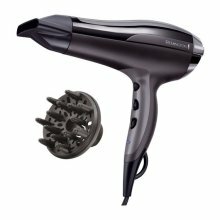 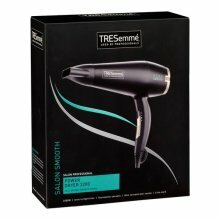 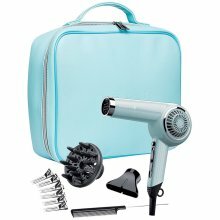 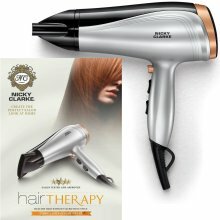 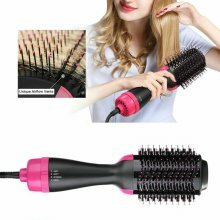 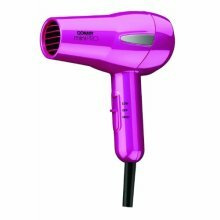 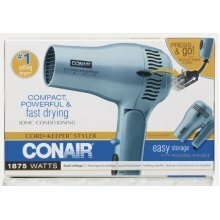 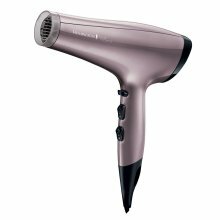 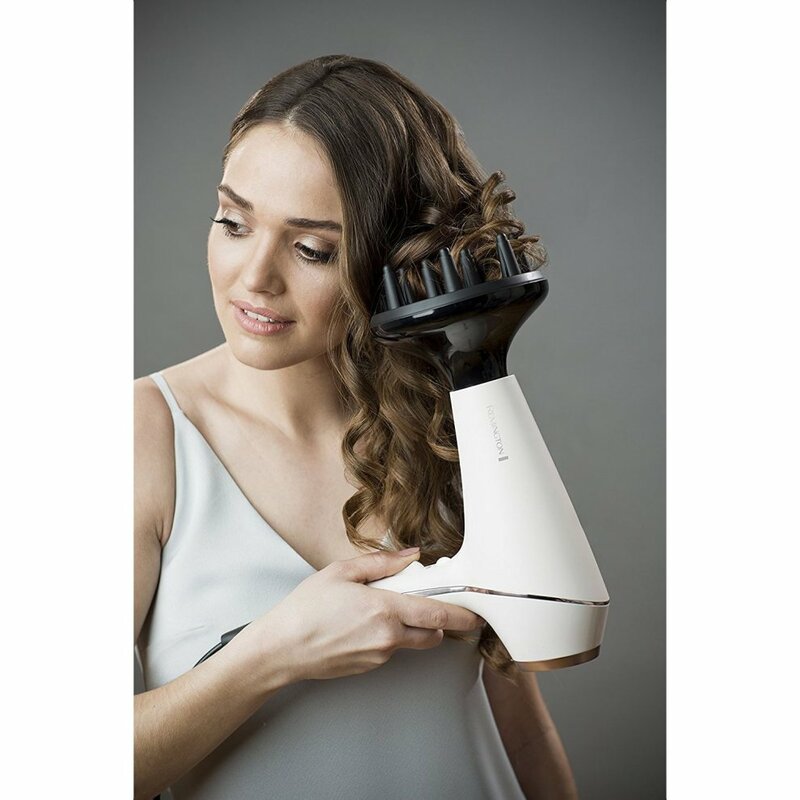 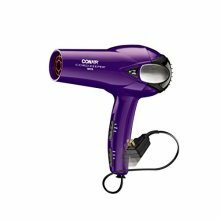 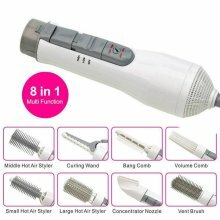 More than just a pretty face, the dryer boasts variable temperature settings and clever OPTIheat technology to best suit your strands - and with a cold shot to set your new 'do, it's a worthy addition to your arsenal of styling tools!